So excited that RT Book Reviews loved Revive, calling it “a well-crafted story of secrets, spies and science fiction that is as imaginative as it is compelling.” Woohoo! 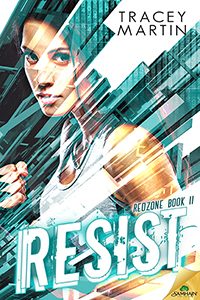 And the cover for the sequel, Resist, is now official. I have so much cover love for this series.